EN 14511: Air conditioners, liquid chilling packages and heat pumps with electrically driven compressors for space heating and cooling. Efficiency requirements at standard rating conditions. 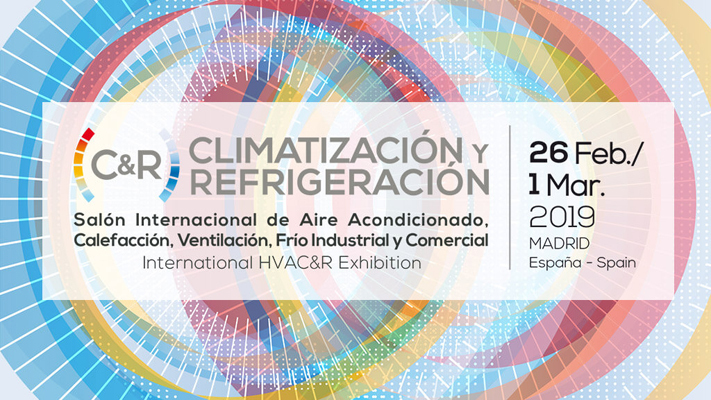 EN 14825: Air conditioners, liquid chilling packages and heat pumps, with electrically driven compressors, for space heating and cooling – Testing and rating at part load conditions and calculation of seasonal performance. EN 16147: Heat pumps with electrically driven compressors – Testing, performance rating and requirements for marking of domestic hot water units ( DHW). EN 3741: Determination of sound power level for heat pumps and air conditioning units in a reverberant room (sound power lever measure). EN 12102: Determine the airborne noise to the surroundings from a heat pump or air conditioning unit (sound power lever measure). SASO 2681: Energy performance requirements for non ducted heat pumps and air conditioning unit (Saudi Standards, Metrology and Quality Organization). SASO 2682: Energy performance requirements for ducted heat pumps and air conditioning units. SASO 2663: Energy labelling and mínimum energy performance requirements for heat pumps and air conditioning units. 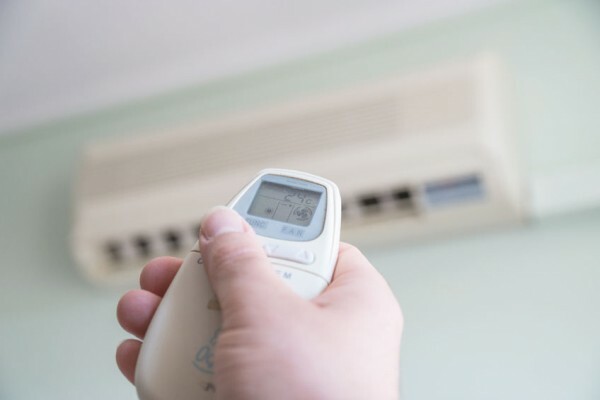 SASO 2874: Air conditioners – Minimun energy performance requirements and testing requirements. ISO 5151: Performance rating of non-duct heat pump and air conditioning units. ISO 13253: Determination of sound power levels of noise source using sound intensity. ISO 15042: Multiple split-system air conditioners and air-to-air heat pumps. Testing and rating for performance. ceis has ENAC no. 1/LE149 (Technical Annex of Scope) and no. 1/LE190 (Technical Annex of Scope) accreditations in conformity with standard UNE EN ISO IEC 17025. EUROVENT CERTIFIED PERFORMANCE: is globally known. Especially, for the HVACR industry in Europe, the Middle East and Northern Afica. The tests determine EER, COP, SEER, SCOP, power consumption, heating/cooling capacity and sound power levels. 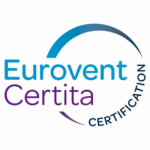 The Eurovent certified performance label is valid for: air/air, air/water, water/water and water/air units. NF-label: is a French label and a quality symbol for its market. The tests determine the energy performances and sound power levels and guarantee compliance with the efficiency and sound level thresholds. NF-label is valid for : air/air, air/water, water/water and water/air units. EHPA Quality Label: recognized in Austria, Belgium, Czech Republic, Denmark, Filand, Germany, the Netherlands, Poland, Slovakia, Sweden, Switzerland and United Kingdom. The tests detemine energy performances, safety, sound power and electrical characteristics. EHPA Quality Label is valid for: air/air, air/water, water/water and water/air units. Heat pump KEYMARK: is a voluntary and independent mark. The tests are accoding to EN 14511, EN 16147, EN 14825 and EN 12102 standards. Heat pump KEYMARK is valid for air/air, air/water, water/water and water/air units . DIN PLUS: is a market-oriented extension of Eurovent Certified Performance certificates. The tests are according to EN 14511 and EN 14825 standards and are valid for air/air, air/water, water/water and water/air units. MCS: It is an English label. The tests are accoding to EN 14511, EN 16147, EN 14825 and EN 12102 standards and are valid for air/air, air/water, water/water and water/air units. 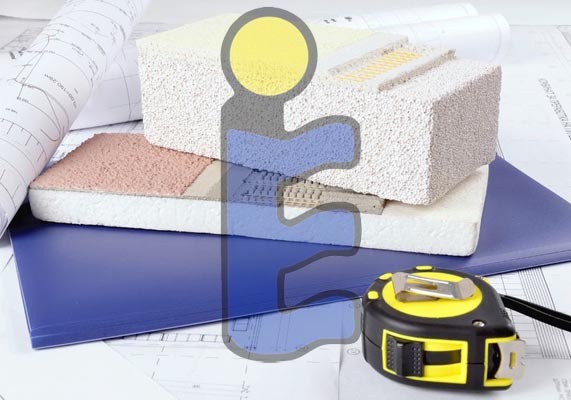 Our knowledge and experience enable us to propose the obtaining of the maximum number of certification marks minimising the number of tests, developing a customised testing programme for every client.